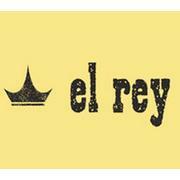 El Rey, a Stephen STARR Restaurant, is now hiring qualified SERVERS to join our Front of House team! APPLY TODAY!! El Rey, where modern takes on classic Mexican dishes served up in a funky space with retro, faux-dive decor. 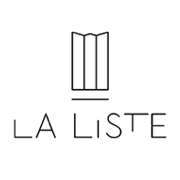 These positions afford great opportunities with an innovative and rapidly expanding restaurant group - room for upward mobility & growth!! -Professional and bright demeanor, strong work ethic a must!